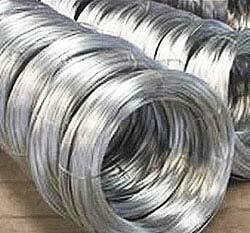 We are offering Mild Steel Wire which is manufactured using high grade metal and metal alloys. Our Mild Steel Wire has low degradation rate and high tensile strength ensuring durability. Mild Steel Wire offered by us is hot dipped galvanized for resistance against corrosion. We can customize our steel wires as per the specifications provided by the customers.